Zinus Cooling Gel Memory Foam Mattress Review - Good Deal or Cheap? 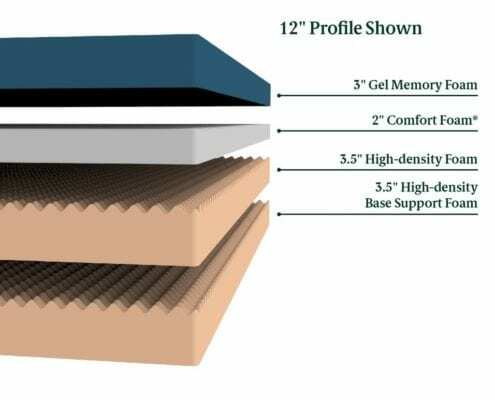 Zinus Cooling Gel is a value memory foam mattress that is infused with Gel Memory Foam. If you’re on a tight budget and like memory foam you must consider the this mattress. With Gel memory foam and a 12″ Profile for $341 it’s a superb value. A few years ago memory foam first became a popular choice in bedding in the mattress world. Sleepers soon realized that a full memory foam bed can get very hot and sticky during the night. Airflow became an issue and customers complained. In response, the industry fought back by improving on an already great design and utilizing cooling gel as an upgrade. The Zinus Cooling Gel Memory Foam mattress is Seoul firm Zinus’ answer to this. 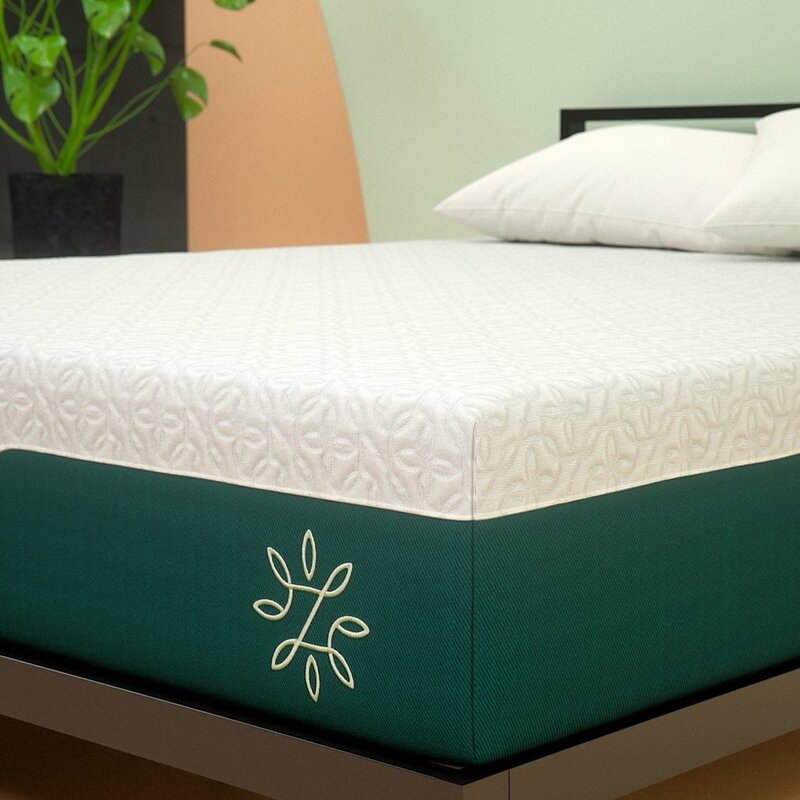 Although this is not an all-American firm it does provide a vast array of mattresses that we have loved so far; so we are excited to see how their cooling gel mattress stacks up against the rest. Let’s examine the finer points of the Zinus Cooling mattress and find out what customers are saying, what we find and how the internet is reacting. Zinus have a pretty good branding game. Their website is easy to navigate and their color scheme, wording, features and USP’s are all on display exactly where you want them to be. 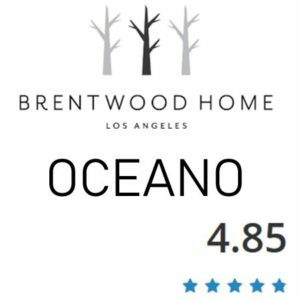 Although their digital marketing campaign isn’t quite so top-notch as some of the bigger brands; they do make up for it with a quirky review system based on Instagram photos. 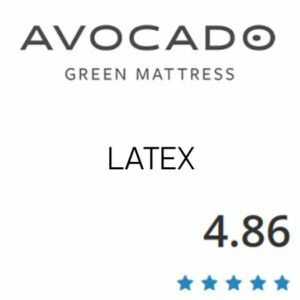 We like that this particular mattress includes it’s verified purchaser reviews on the page itself as this promotes transparency and allows us to trust them that little bit more. Zinus are an eastern brand with multiple factories and storage houses that allow them to ship in bulk to their area of choice. This means that although the brand comes from the east you won’t be waiting three months for your mattress to arrive. Zinus have a sleek feel despite offering bargain prices a lot of the time – but they are able to keep costs so low because they manufacture in China where the materials cost less. Although this isn’t a great sustainability model it does mean you get a high end mattress for a very affordable price. • Tend to sleep hot and want a more comfortable night. The combination of the cooling gel infused memory foam layer and the woven fabric cover helps to keep you cool. 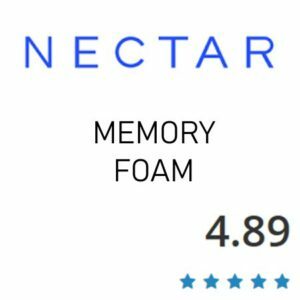 • If you are a back or side sleeper – that memory foam is truly supportive and will provide pressure relief so you don’t wake up with aching hips or shoulders. • If you want a full memory foam bed – there are no springs in this mattress and it will contour to your shape. • Want a mattress with particularly good motion reduction then the Zinus Cooling memory foam performs very highly in this category. • Are looking for an affordable mattress that is still full memory foam, which is normally notoriously expensive. • Are a stomach sleeper, memory foam with a foam core can feel a little soft for stomach sleeping. • Are a cold sleeper, a temperature neutral mattress might suit you better. • If you want to buy from an all-American brand then the Zinus won’t live up to your expectations. • If you like a bit of bounce in your bed then a hybrid or spring mattress might suit you better. Zinus have innovatively transcended the normal boundaries of comfort and feel to become one of our favorite brands. They rely on a top layer of Jacquard knit woven fabric that is quilted into pretty patterns. This cover allows for maximum breathability through the fabric, ensuring your sweat is wicked away if you do manage to have any. The reason Zinus are so innovative is there depth and size choices. This is a mattress available from 8 inch to 14 inch thicknesses, as well as being available in the normal twin/king/queen sizes. It doesn’t come in single, which we don’t love, but other than that you can match your thickness to your price range – making sure everyone has a chance at a Cooling Gel Memory Foam mattress regardless of budget. Delivery of the Zinus Cooling Gel Memory Foam mattress is usually free and comes courtesy of FedEx. The mattress should take between 8-10 working days from when you ordered it until it arrives. When it does arrive it will be sealed in a box and wrapped in vacuum packing. Transporting mattresses this way helps the firm keep their carbon footprint low by reducing carbon emissions. When you have your mattress take it to the room that you want to place it in before you un-box. Next, take a sharp tool and carefully cut away the box and the inner plastic wrapping – being cautious not to cut through the fabric of the bed by accident. Once all of the packaging is removed the compressed bed will start to expand. The mattress should be fully expanded within a maximum of 72 hours, but most models only take up to 24 hours. You can sleep on your new bedding before then with the air of a mattress protector and some sheets. As a material, memory foam holds a lot of potential for great motion reduction. The isolation of movement is what makes these mattresses so sought after – and what allows you to sleep through the night even if you sleep beside a partner who tosses and turns. The memory foam conforms to the shape of your body and does not bounce you around like a traditional sprung mattress. With the Zinus this concept holds strong – but there are differences in the amount of motion isolation per mattress. The deeper, softer 12 and 14 inch mattresses have a little less motion reduction than the thinner 8 and 10 inch mattresses. Also, if you choose to use a thinner mattress as a topper for your old spring mattress you can expect a bit of movement. Otherwise the motion isolation of this mattress is fantastic. All the different depths of mattress here have slightly different construction, although the essential materials used are always the same. 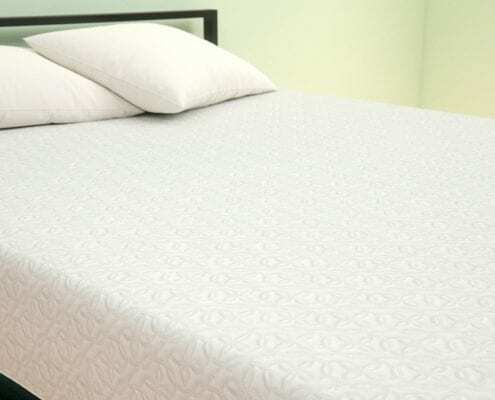 That top cover is always woven cloth that is soft and patterned, there is always a cooling gel layer and there is always a dense support layer of memory foam. 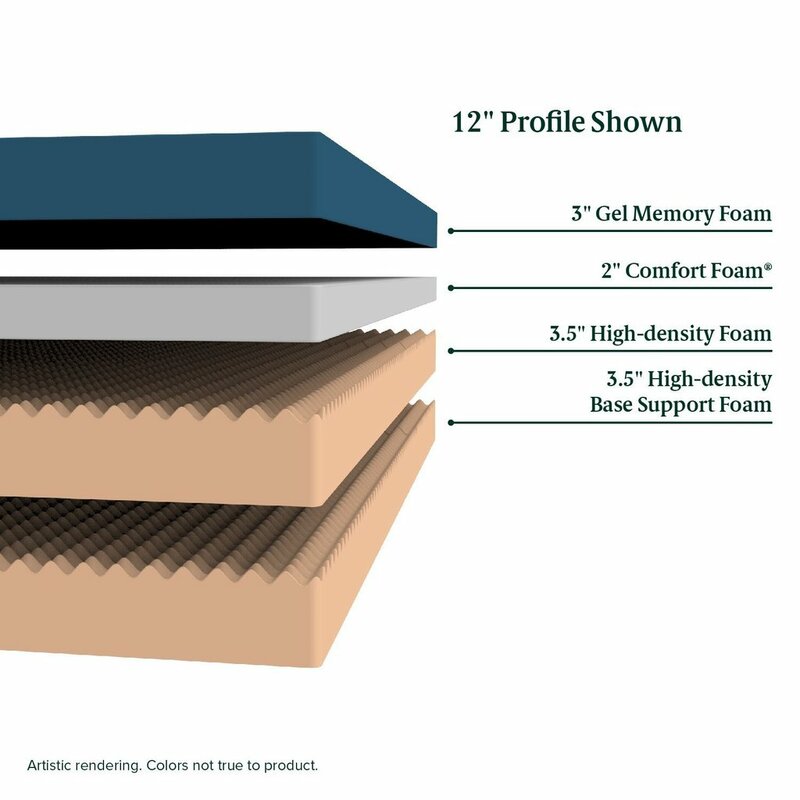 In the 8 inch mattress this means there is a 1.5 inch layer of comfort foam, 2 inches of their patented swirl foam with the cooling gel infusion and then a 4.5 inch layer of base support. The 10 inch version has 2.5 inches of swirl foam. 1.5 of comfort foam and 6 of high density base foam. 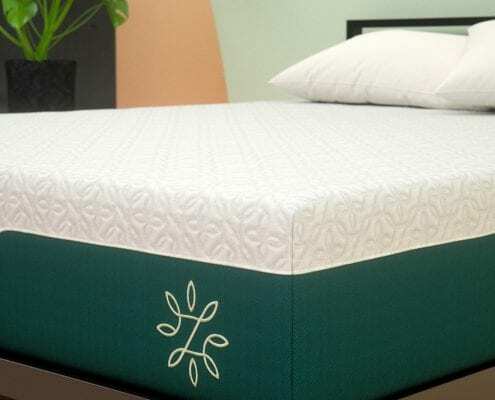 The twelve inch mattress contains a 3 inch layer of swirl foam, a 2 inch comfort foam layer and two separate 3.5 inch high density base foam layers. The deepest mattress at 14 inches contains 4 inches of swirl foam, a 1.5 inch comfort foam layer. A 4 inch high density layer and then a 4.5 inch base layer. Zinus have the added benefit of buying all their materials in the east and importing the fully manufactured product, which helps then keep their costs down. Their most expensive version of this mattress (a 14 inch King) comes in at only $499. Great value for what you get. This mattress is also CertiPUR-US certified, just to give you that added peace of mind. 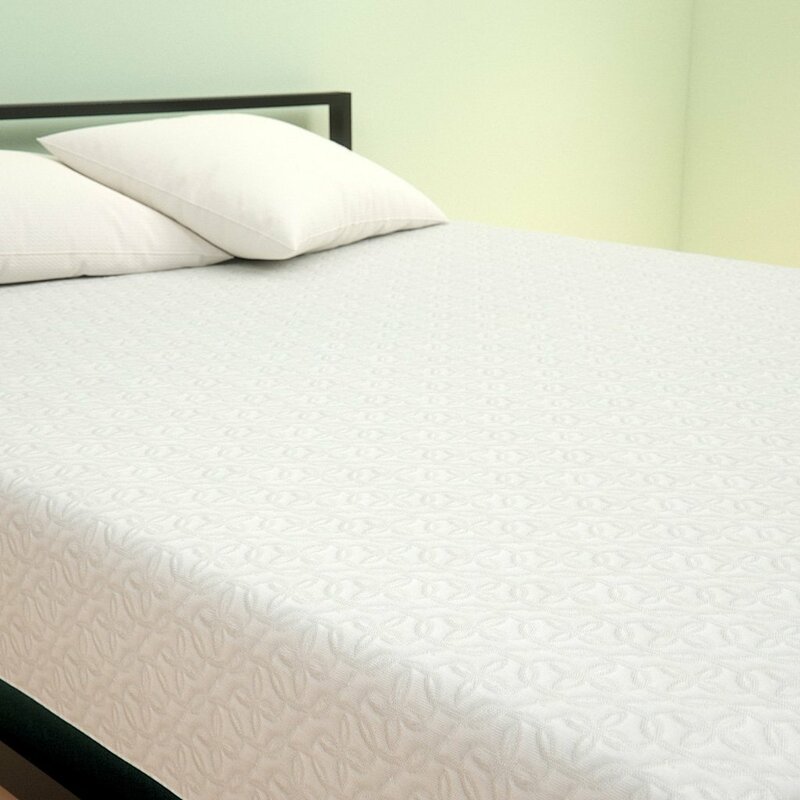 The Zinus Cooling Gel Memory Foam Mattress will work great on any solid surface. The floor, platform slats, boxspring/foundation and they now offer an adjustable base as well. As expected the Zinus Cooling Gel Memory Foam mattress performs exceptionally well in the temperature category. 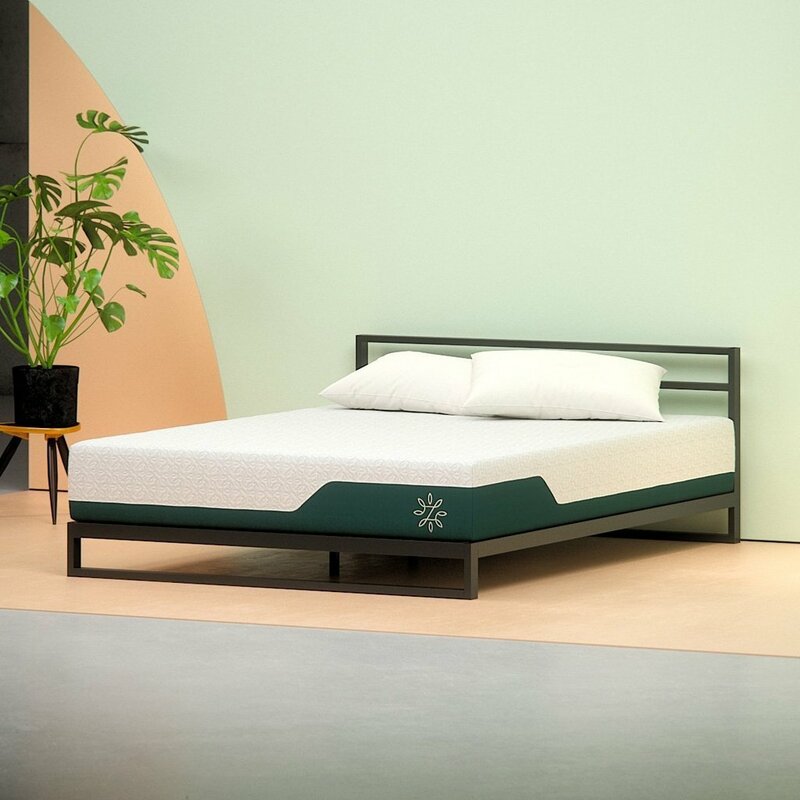 Not only does it have that top cover layer of woven fabric that is designed to be highly breathable and wick away sweat as you sleep: it also has those layers of cooling gel infused memory foam that have been specifically devised to give you a cool sleep, all night long. That woven fabric is stretchable so that it moves as the memory foam does, allowing you to have the freedom to move around without it sticking to you. It also separates you from the memory foam ‘feel’ which many don’t like. When you combine both the cover and the cooling gel, then mix the several different layers of the mattress into the mix, what you come up with is an end product that can keep even the hottest body cool. In fact, we couldn’t find anyone with anything negative to say about the Zinus. It seems that when you sell for such a reasonable price you encourage positivity! We found this bed to be of superb value. With such a cheap selling price you would be forgiven for thinking that the firm had cut corners when it came to quality or durability of the product – but that ten year guarantee against defective parts should sway you otherwise. The Zinus Cooling Gel Memory Foam mattress has lived up to our expectations and even gone beyond. So it might have a few air miles attached, and it doesn’t do much on an environmental level, but the Zinus allows millions of people access to the luxury of a full memory foam bed without having to break the bank to buy one. Not only is it affordable, it has great motion reduction, fantastic pressure relief and is the perfect answer for hot sleepers everywhere. We loved this product and we would recommend it to anyone who sweats the whole night through. Don’t suffer any longer, get yourself a Zinus and be done!